How does Weather affect the Rock? 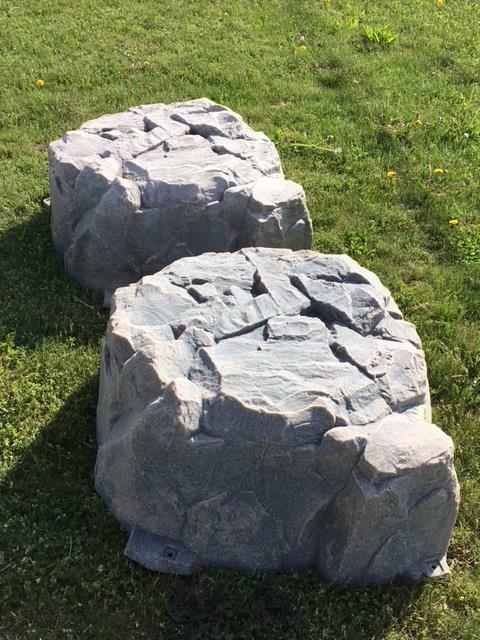 | EHS Sales Ltd.
At Faux Rocks Canada we get asked all the time, how do these fake rocks hold up in weather conditions? 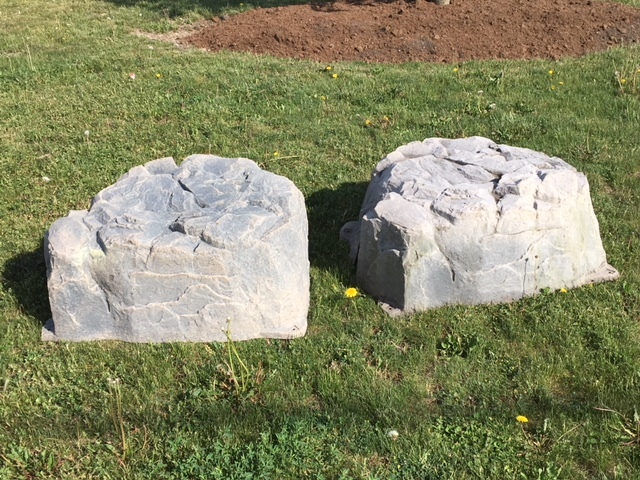 We’ve had one of these rocks installed at a home since 2009, we’ve taken it and placed it beside a brand new artificial rock. Can you tell which rock is the old one? 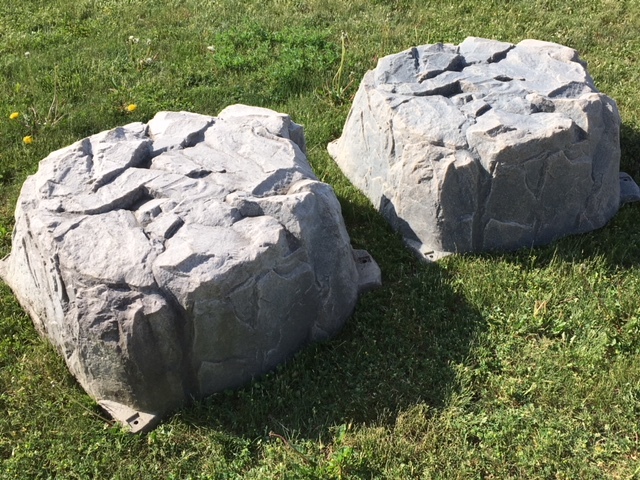 These fake rocks are perfect for the garden! Dekorra products are colour and material steadfast and free from defects due to defective material or UV deterioration.